As members of the Master Locksmith Association, Keytrak can assist with any of your lock and security needs. 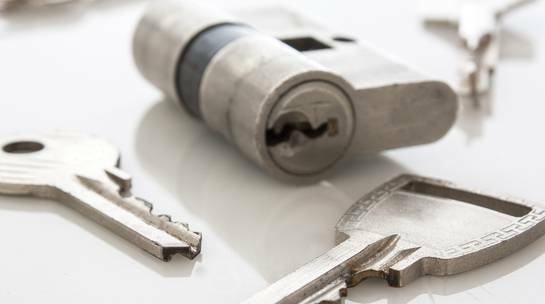 If you find yourself unable to get into your property, you need a lock changing, or you’re simply having trouble with your door – Keytrak can provide you with fast response locksmith services that you can depend on completely. 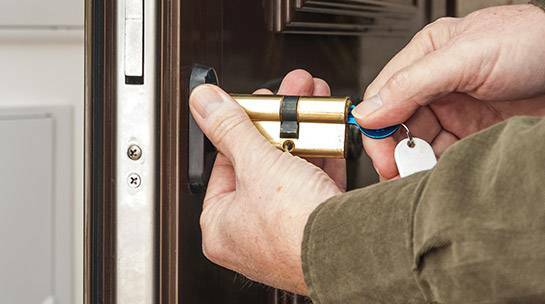 We understand that security is a 24/7 business which is why we provide 24 hour, 7 day mobile locksmiths service to both commercial and domestic customers. 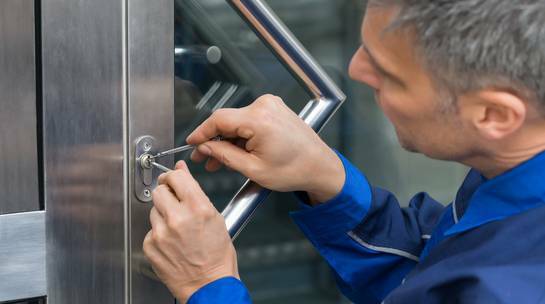 Our experienced and highly skilled locksmiths have an extensive knowledge of all types of door locks and can gain entry to, install, repair and maintain all security features on timber, aluminium, UPVC and composite doors. Their extensive skill sets also include re-keying locks to doors and safes, and non-destructive entry to most locks (lock-picking). So whatever your locksmith needs, Keytrak can help you. 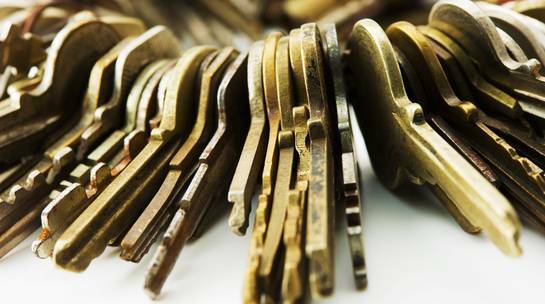 If required, our workshop manager can also provide advice on our range of keyed alike and master key systems. Need a locksmith? Contact Keytrak! Wherever you are in the North West we can help as we routinely service Widnes, Runcorn, Warrington, Manchester, Liverpool and the surrounding areas. 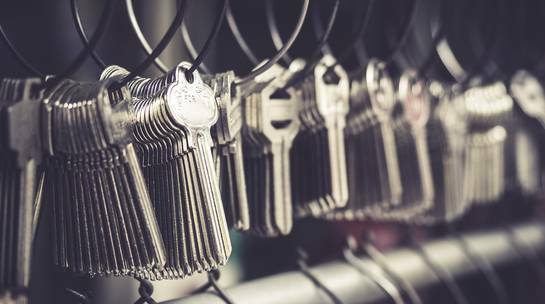 To find out more about our services and how we can provide you with a fast, cost effective and professional locksmith service, contact us today!